Cortney Gromalski and Ashley Paytas are working on meeting with the director of the USF Counseling Center to discuss potential changes. SPECIAL TO THE ORACLE/USFWISH. 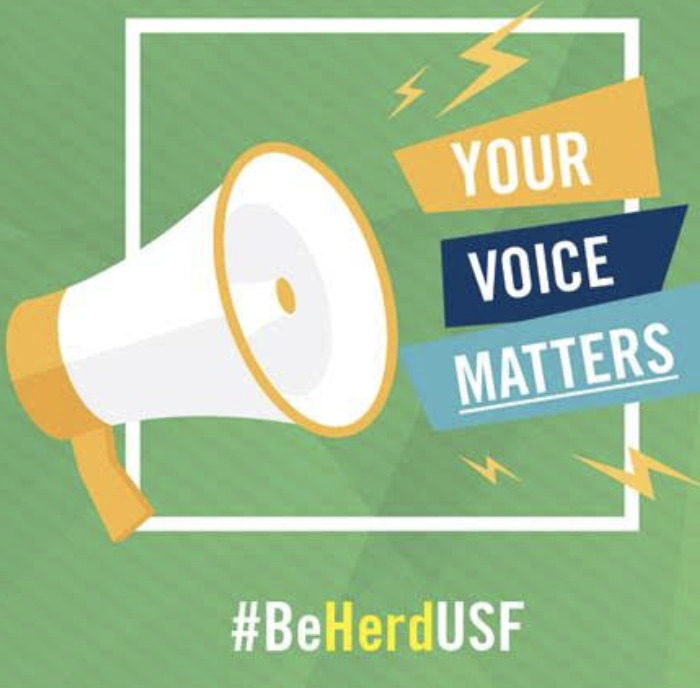 The petition, started by two psychology students, Cortney Gromalski and Ashley Paytas, aims to convince USF officials to create an improved Counseling Center. 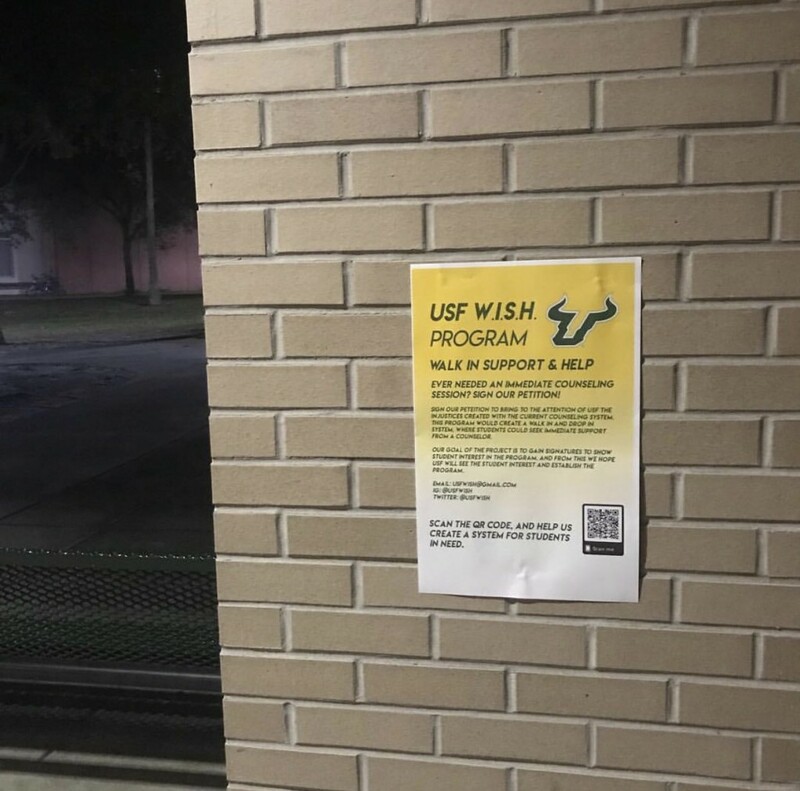 The petition, titled the “USF W.I.S.H. Program,” has been advertised on flyers around campus and on the USF class Facebook groups. It originally was an assignment for an introductory course in a Women’s and Gender Studies class. However, as of April 9, the petition had reached 180 signatures in less than a month. Gromalski does not have a signature limit in mind, but she said the petition will be available until the end of the spring semester. 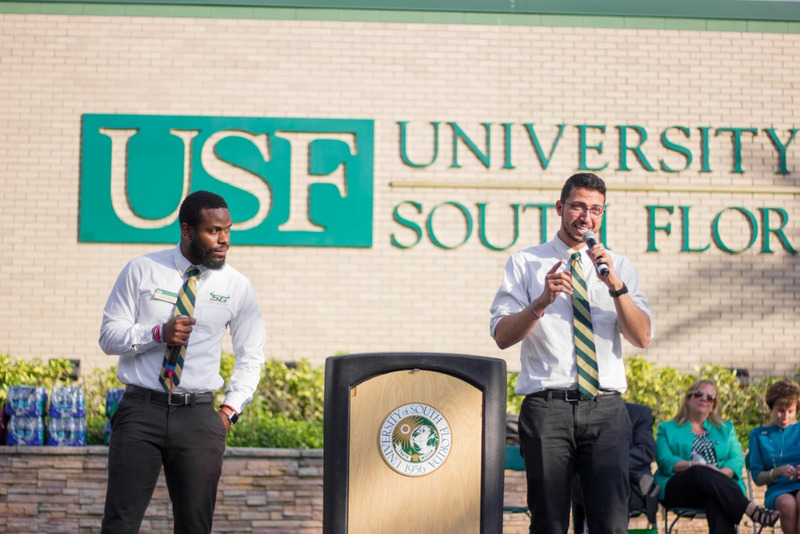 “USF does well as far as mental health care services go, however, it could be improved upon,” Gromalski said. 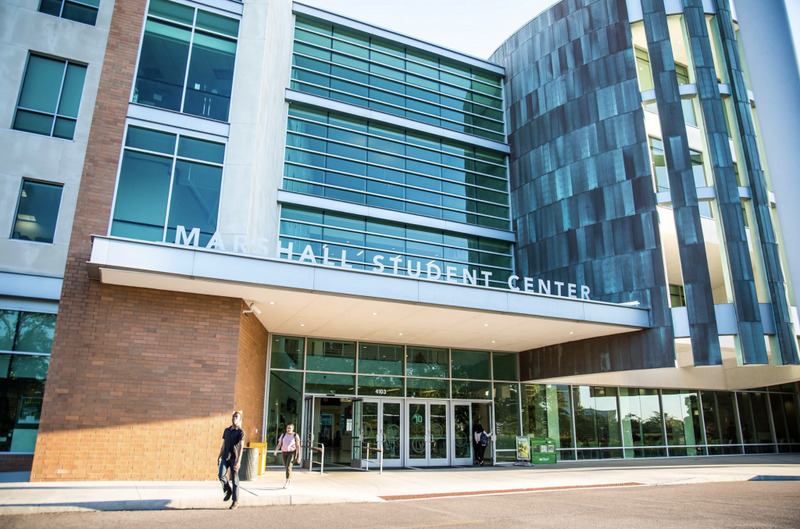 The Counseling Center currently operates the “Let’s Talk” program which enables students to walk in and speak with a counselor for 15 minutes. This service is located in the Library, Health MDA building and Juniper-Poplar Hall on Tuesdays through Thursdays. Gromalski said people have criticized that the goals of W.I.S.H. are similar to the “Let’s Talk” program. “I wanted to highlight that it’s not (the same as “Let’s Talk”) because of the time frame and centralized location,” Gromalski said. Gromalski said her goal with the petition is to get more mental health care facilities on campus, either through the W.I.S.H. program or under the Counseling Center. Improvements listed on the petition include the Counseling Center being available five to seven day a week, hours of operations being held 12 hours a day and having only one location. 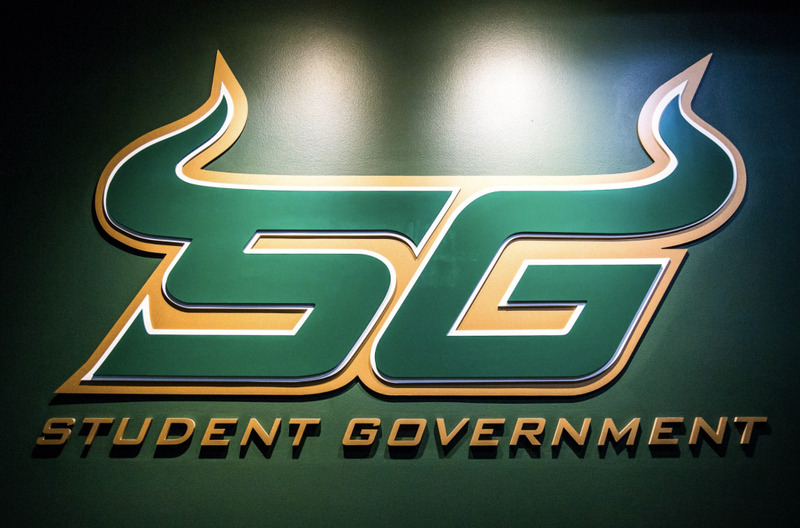 They are currently working on meeting with the Director of the USF Counseling Center, Scott Strader, to discuss the petition and potential changes that can be made at the Counseling Center. “It’s not OK for a student to just keep calling and hear ‘maybe we’ll be able to fit you in next week,’” Gromalski said.